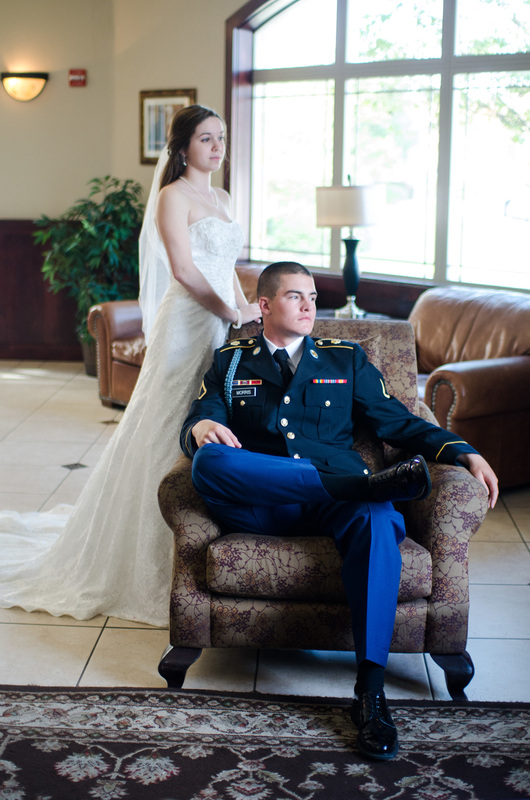 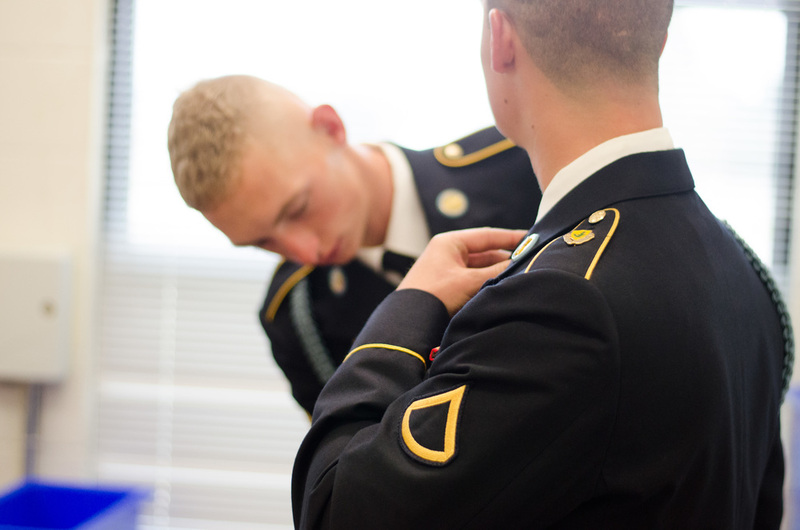 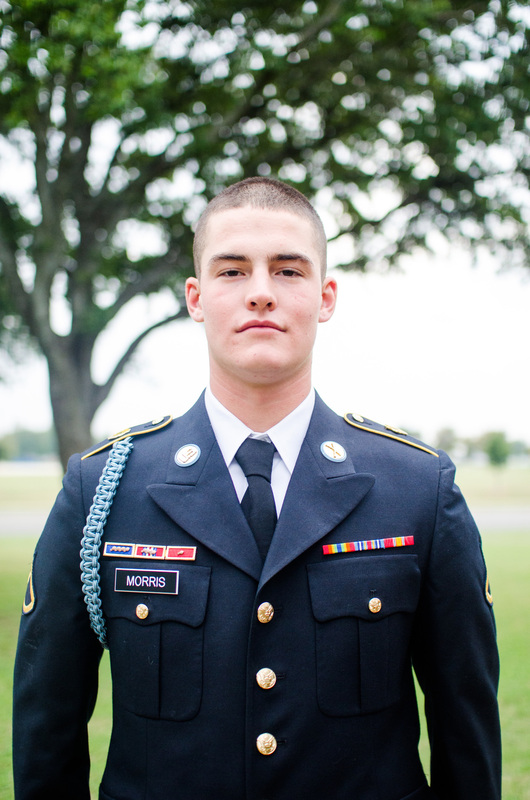 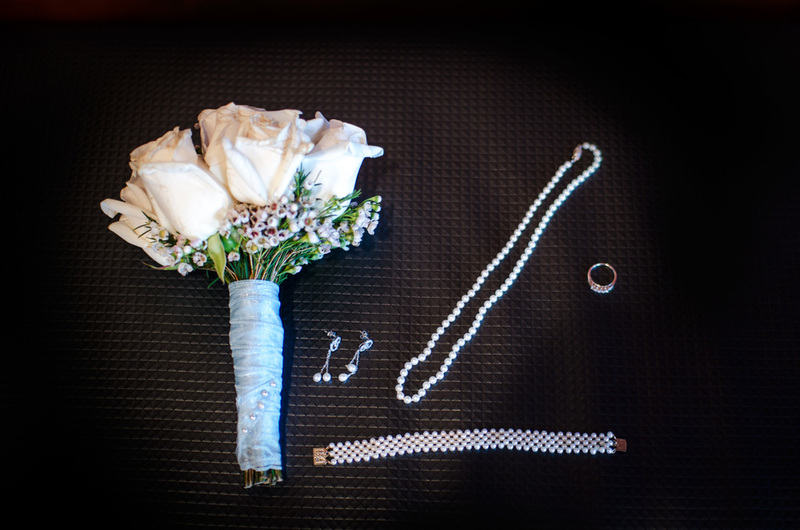 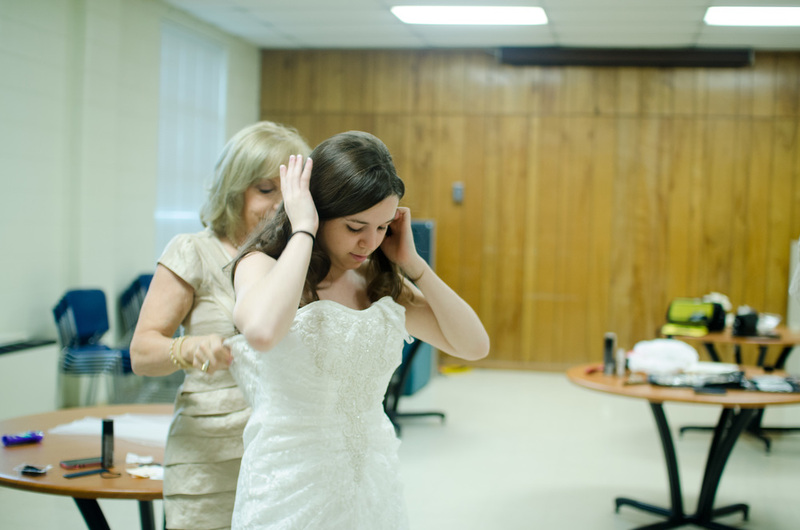 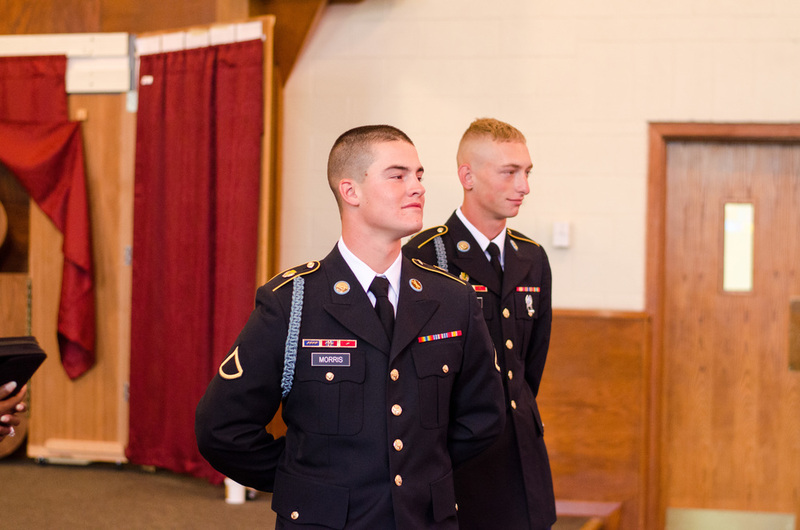 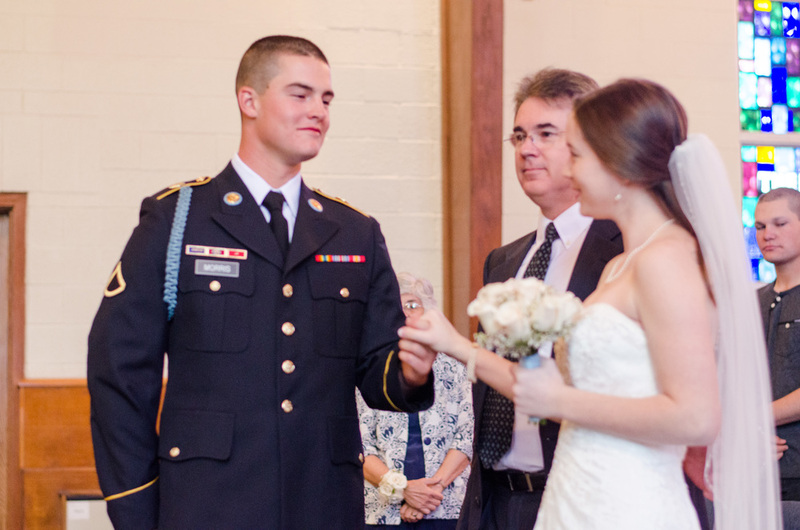 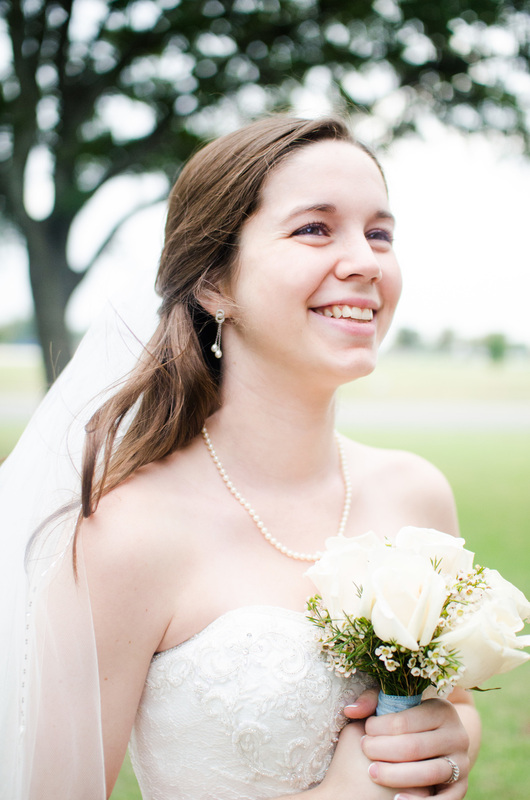 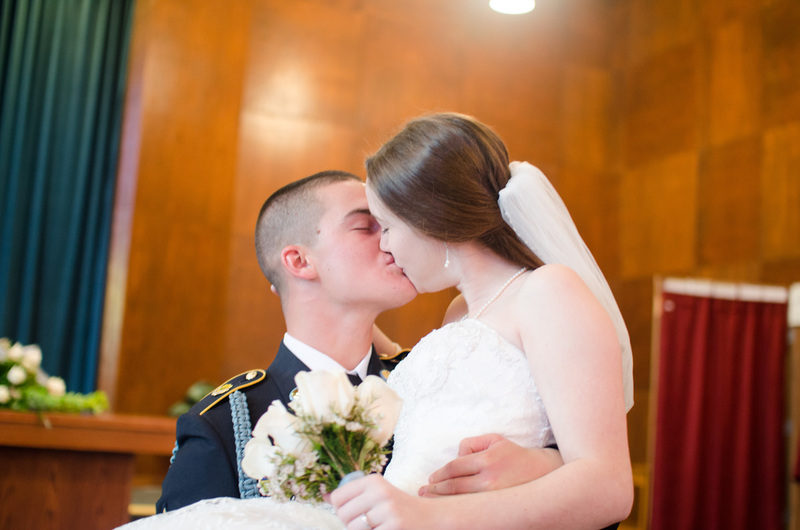 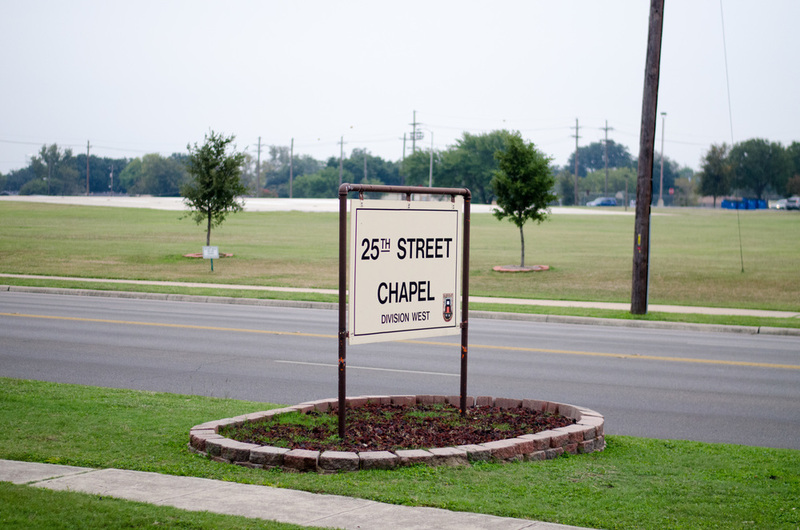 Lauren and Samuel got married on base at Fort Hood's 25th street Chapel. 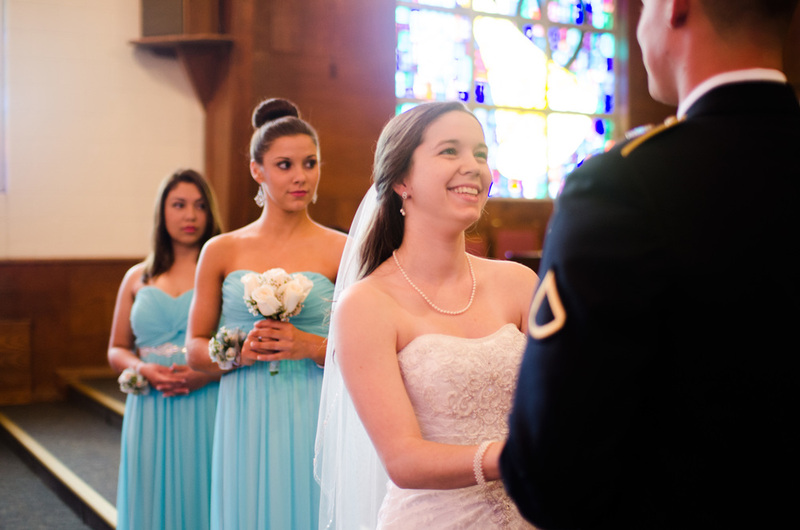 The ceremony was beautiful and intimate, with only family and a few friends present. 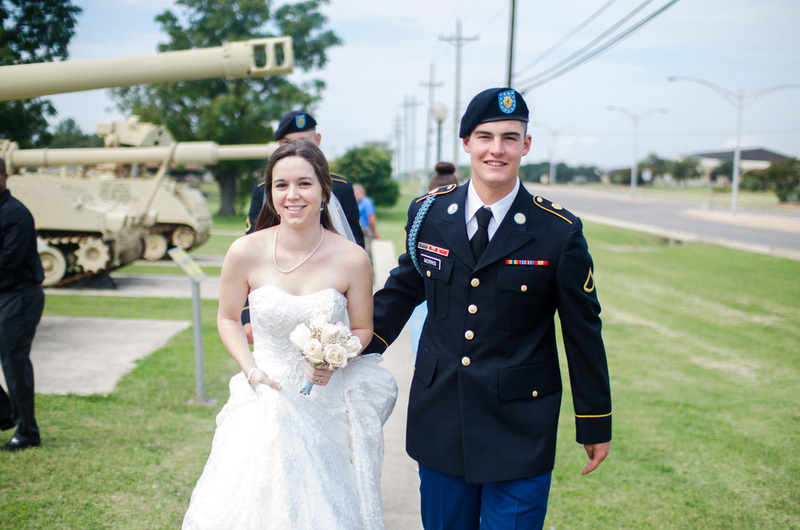 After the ceremony, we stopped by the Army museum for some pictures with the museum exhibits. 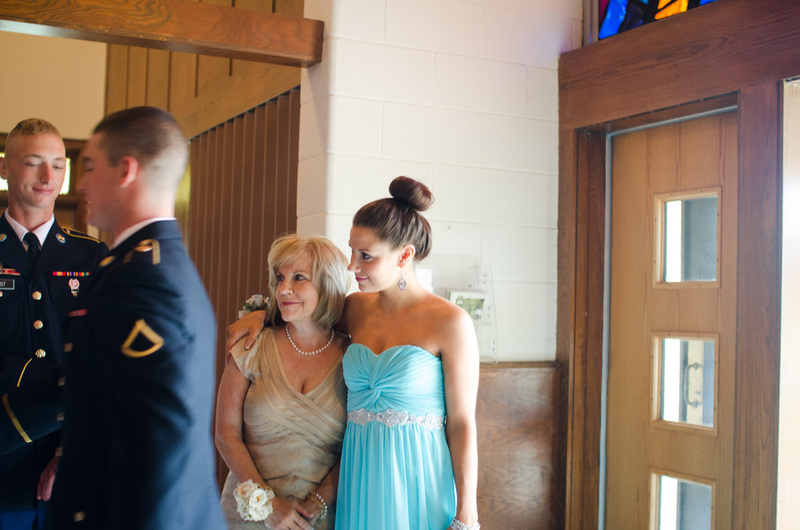 The reception was beautiful at the Mark restaurant .